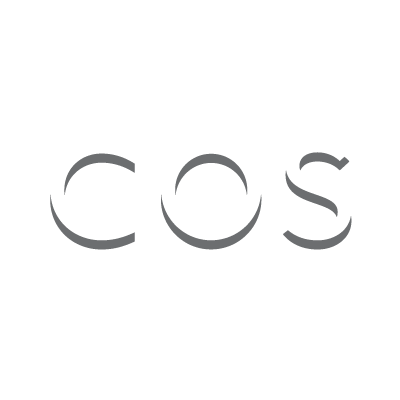 COS is a fashion brand for women and men who want modern, functional, considered design. Offering reinvented classics and wardrobe essentials, COS create pieces that are made to last beyond the season. Traditional methods and new techniques merge to form timeless, understated collections. Since launching in 2007, COS have opened stores worldwide in carefully considered locations, applying an architectural design concept that preserves buildings’ original features whilst creating a modern, welcoming space.